Shrek the Musical - are YOU ready? The leaves are changing, the weather is unpredictable, and spooky scenes are out in full force, so you know what that means? Halloween is just around the corner! And what goes better with Halloween than a big, green ogre? Shrek the Musical will be here October 30 - November 4, and we want to make sure you're ready for the show! 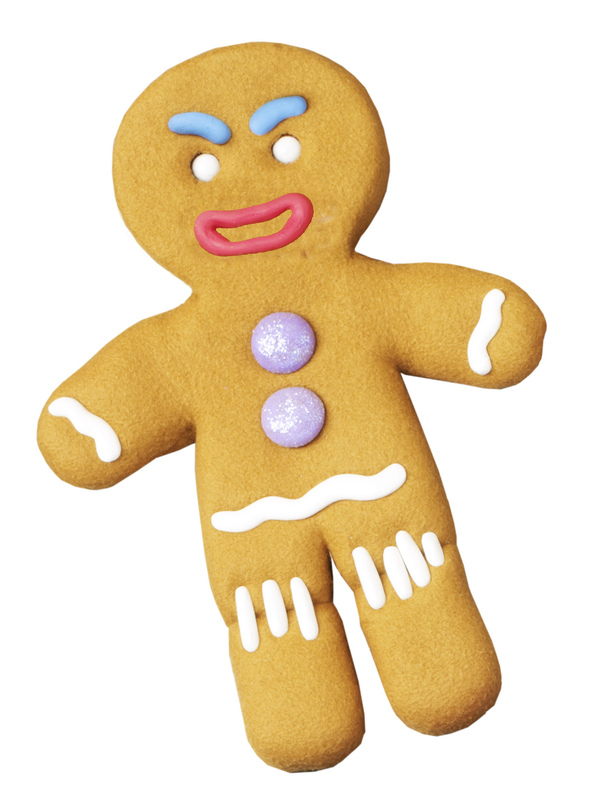 With the cooler weather, is there any better way to get in the Shrek spirit than baking your very own gingerbread men? We didn’t think so! Gingy from Shrek the MusicalThe best ingredient in this recipe is a heaping spoon of attitude, so start channeling your inner fairy tale creature and let these delicious cookies transform you from angry ogre to sassy human in just one bite! Once you’re snuggled up with your gingerbread men and a large glass of milk, try tackling these word scrambles and see if you’ve got your Shrek lingo down. We’re very excited to kick off the Broadway series with such an entertaining show, and we can’t wait to see everyone in the hall. We'd love to see your costume, and encourage you to dress up any day you're coming to the show! To sweeten the offer, we'll be handing out a treat to everyone that dresses up for the show! Just stop by our box office when you're here, and they'll have your treat ready. Shrek the MusicalTo find out more about this run of Shrek the Musical, and all the activities that will be going on during the week, visit our website. See all you ogres and ogresses next week!